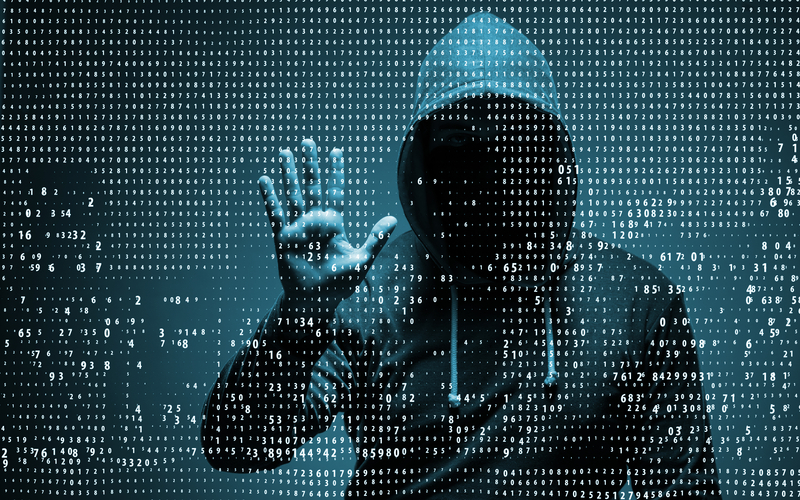 Small businesses in the UK are the target of an estimated 65,000 attempted cyber attacks every day, according to new figures from insurer Hiscox. The estimates are based on tests undertaken by the insurer that monitor, in real-time, the total number of attempted attacks on three ‘honeypot’ computer systems that are typical of those used by small firms across the country. The total number of attempted attacks ranged from 900 to 359,000 in each 24-hour period, averaging 65,000 over the three weeks the servers have been monitored. In order to raise awareness of this issue, Hiscox is live streaming the number of attempted attacks to its website and also broadcasting the figures live on over 100 billboards across the UK. According to the insurer, almost one in three (30%), small businesses suffered a cyber breach last year—equivalent to more than 4,500 successful attacks per day or one every 19 seconds. Cyber security incidents cost the average small business £25,700 last year in direct costs (for example, ransoms paid and hardware replaced). Indirect cost such as damage to reputation, the impact of losing customers and difficulty attracting future customers, remains unmeasured, but is expected to significantly exceed this, according to Hiscox.